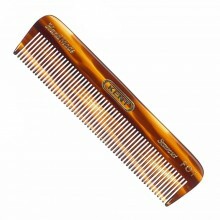 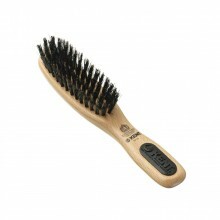 View cart “Kent Natural Boar Bristle Brush” has been added to your cart. 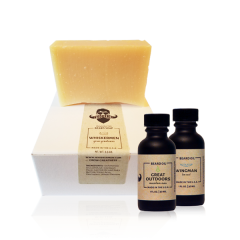 This is the perfect solution when you aren’t sure which scent you want to try – just buy them both for a discount! 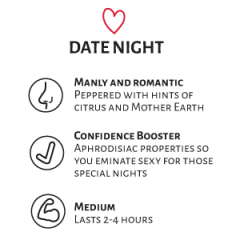 I chose Date Night and Nine to Five and have been very pleased. 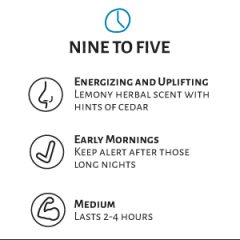 Nine to Five, with its bright lively aromatics, is perfect for the mornings when I need the pick-me-up. 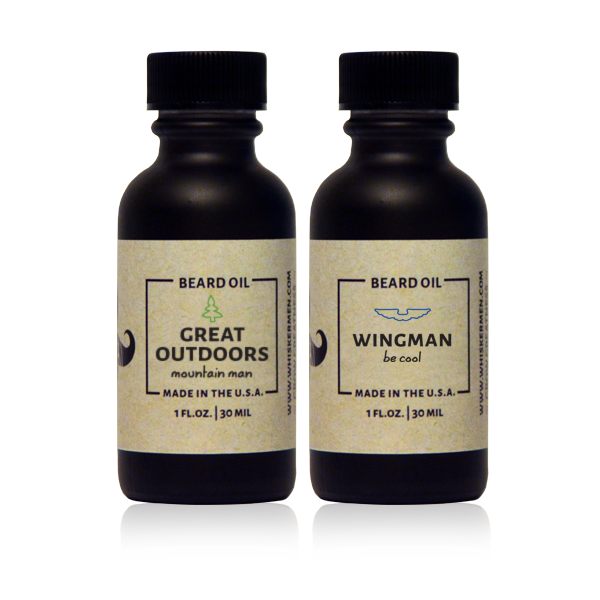 Date Night, with its subtle warm aromatics, is perfect for the evenings before going out and before going to bed. 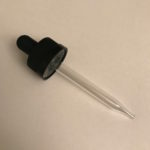 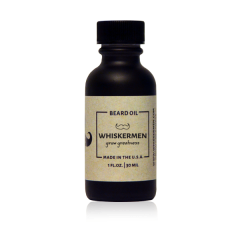 My wife has commented how my beard feels softer and looks healthier after using the Whiskermen oils than the previous oils that I’ve tried. 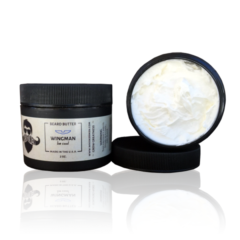 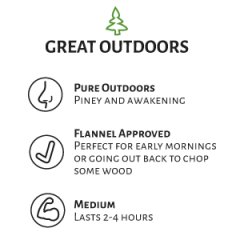 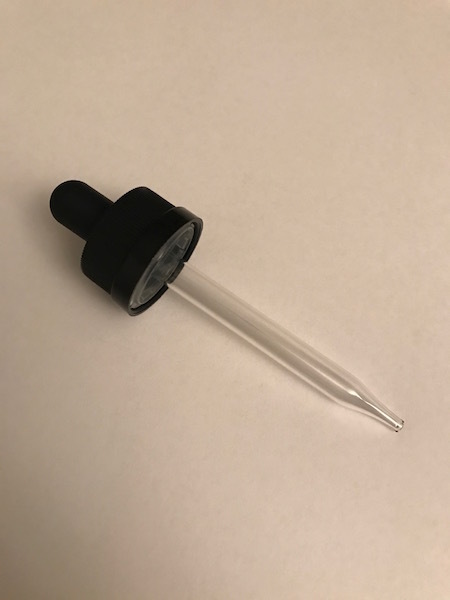 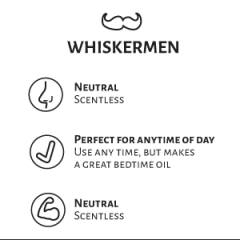 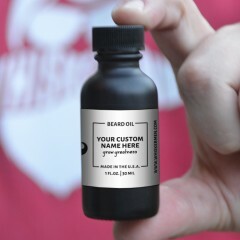 I will definitely be trying more Whiskermen products in the future!